A new adjustable charging stand for the Nintendo Switch is heading to retail in July. 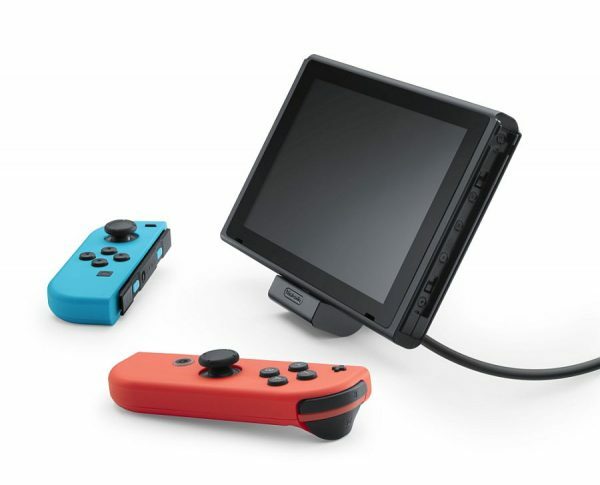 Nintendo announced today it will release an adjustable charging stand, making it easier to for Switch users to play in tabletop mode. The angle of the stand can be adjusted to create the best viewing angle for users, and features a port for an AC adapter on the side. It sounds handy as you’ll be able to charge Switch while playing on any flat surface. Interested parties can purchase the adjustable charging stand on July 13 for $19.99 or the regional equivalent.